Even Stevens is an American comedy television series that aired on Disney Channel. The show follows the life of the Stevens Family, who live in suburban Sacramento, California, often focusing on the clashing personalities of its two younger siblings, Ren and Louis. A running gag through out the series is everyone saying, "Louis!" whenever Louis screws up or gets in trouble or pulls a prank on someone. 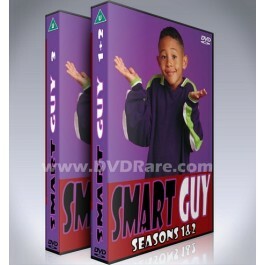 It premiered on June 17, 2000 and ended on June 2, 2003. The show is often credited for launching Shia LaBeouf's career as an actor. Renee "Ren" Stevens (Christy Carlson Romano) - A perfectionistic and intelligent eighth grader, Ren is the middle child. She is the classic over-achiever and is constantly running as Hall Monitor and Class President, while trying to keep Louis's schemes from becoming disasters. She is the head newscaster for The Wombat Report, as well as a member of her school's Cheerleading squad for a few weeks. Ren is the editor of the School Newspaper and the Yearbook, a Straight A Student and also the highly valued assistant to Principal Wexler. Despite her ranking as top student in the class, Ren did get sentenced to, and served, detention on at least one occasion. Ren's favorite color is Purple and she eventually became the shortest next to Eileen. Eileen Stevens (Donna Pescow) - A successful no-nonsense, Jewish American State Senator who launched a campaign for the U.S. House of Representatives in 2002 and was narrowly defeated. She is the mother of Donnie, Ren, and Louis. Steven "Steve" Stevens (Tom Virtue) - The quirky lawyer of the family. Played college football for Michigan State University with the nickname "Stiffie" Stevens. He used to be a wrestler for his school. He is the father of Donnie, Ren, and Louis. 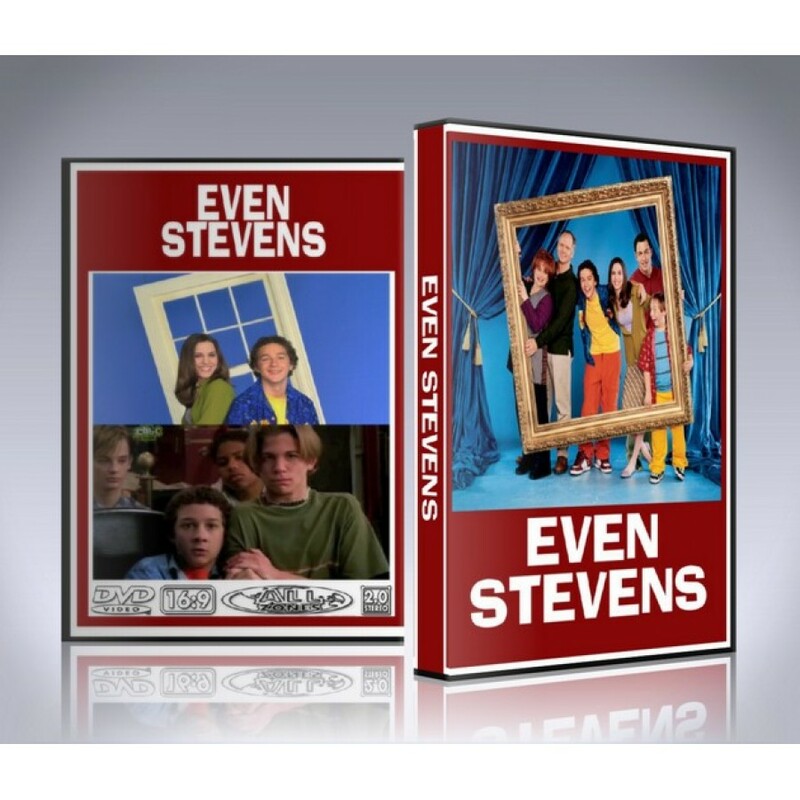 The Even Stevens DVD Box Set includes custom artwork and DVD menu.